Greenways Grand Tour is a go. As electric vehicle insurance specialists, the team here at Greenways have a real passion for electric motoring – and we want to spread that enthusiasm far and wide. 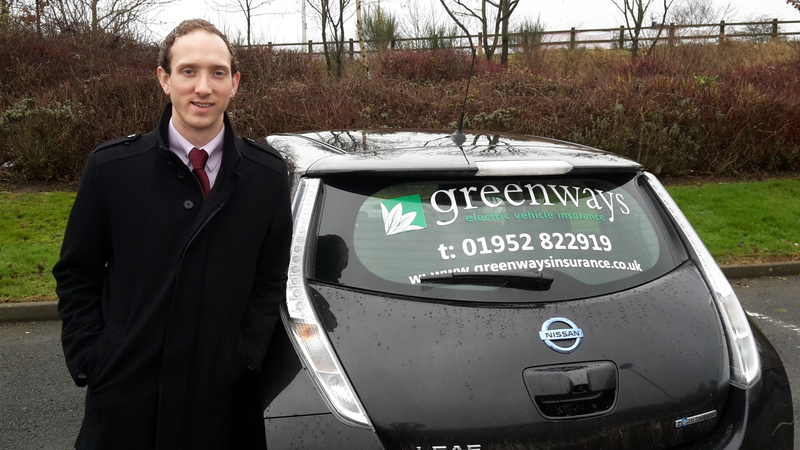 That’s why Daniel West, Greenways’ business development executive, is sharing his experience of test-driving a Nissan Leaf, kindly supplied by Greenhous in Shrewsbury. Dubbed the Greenways Grand Tour, Daniel has been spending a week as an electric car driver to really get a feel for his clients’ style of motoring. He started off by taking the car on those activities we all have to do on a regular basis, such as going shopping and of course coming into the office! “It’s a lovely car to drive, and not unlike any other automatic car to be honest,” Dan says. “The big difference is the lack of engine sound and smooth running, but you soon get used to it. “The typical mileage from a maximum charge in the Nissan Leaf 30kWh is about 120 miles, so it’s absolutely fine for driving into work and doing the usual weekly chores like picking up shopping and that sort of thing. It can be charged fully overnight from just your usual 3-pin socket making it a very viable option as an everyday car. 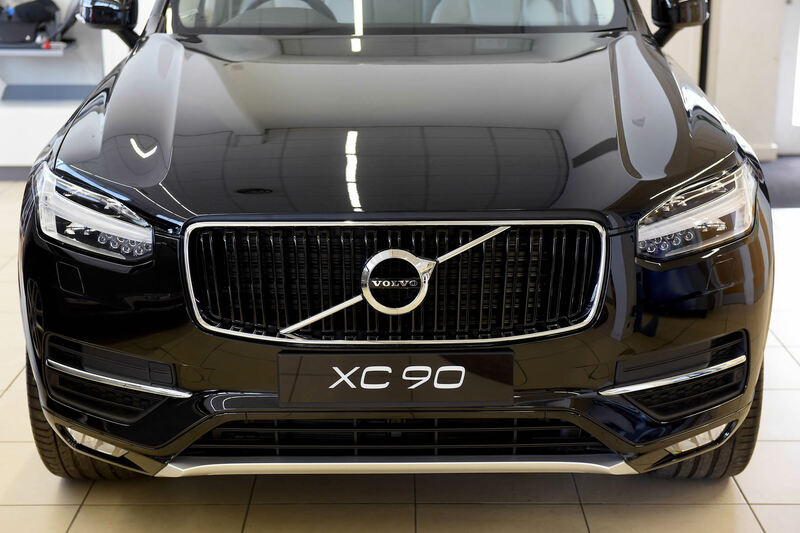 “We think it’s vital to truly understand electric motoring so we can best advise our clients on their insurance needs, so this is a great experience. Daniel will be testing the car over longer distances and motorway usage this weekend, so check back to the blog next week to see how he got on with charging it at motorway service stations rather than having to pay for petrol! For more advice about electric car insurance, visit www.greenwaysinsurance.co.uk, call Greenways today on 01952 822919 or email enquiries@greenwaysinsurance.co.uk. For updates, follow us on Twitter and Facebook.